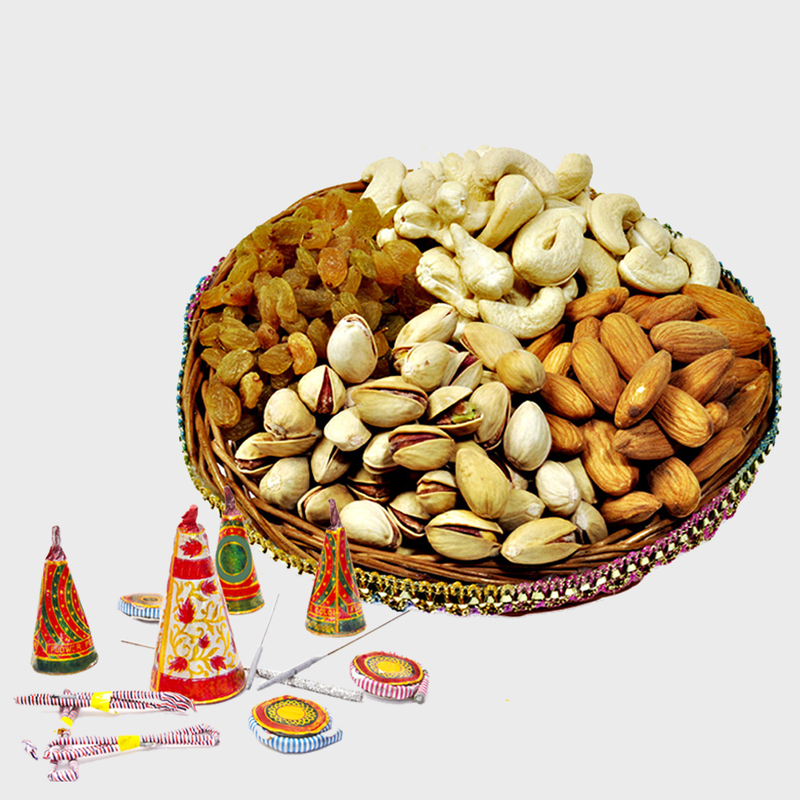 Product Consist : Basket of Assorted Dryfruits (Weight : 500 Gms) with Assorted Fire crackers (Worth Rs.300/-) (Note: Types of Fire Cracker are depends upon their availability no specific choice). Have a look at the beautifully displayed Dry Fruits that are placed on a Basket . 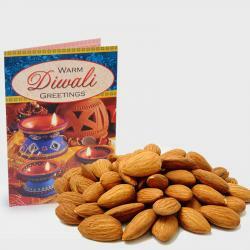 Dry fruits make a gift very special by adding your care and love to it. 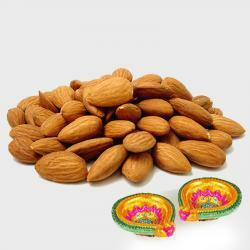 Presenting someone with dry fruits is a gesture to show how much you care. 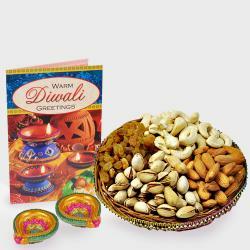 In this hamper we have clubbed dry fruits with exciting Fire crackers that are an integral part of Diwali celebration. During Diwali people love to light crackers and celebrate thus we have the very desirable Fire crackers placed in this hamper to make your dear ones smile. 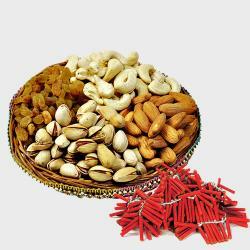 Product Includes : Basket of Assorted Dryfruits (Weight : 500 Gms) with Assorted Fire crackers (Worth Rs.300/-) (Note: Types of Fire Cracker are depends upon their availability no specific choice).